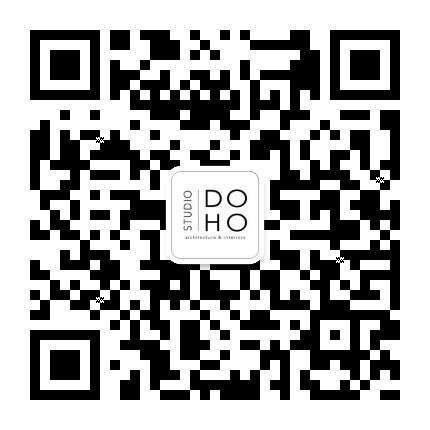 We frequently update our latest projects, news and job postings on our official wechat account. Follow us now to stay up to date! We are urgently looking for full-time Junior Architects or Junior Interior Designers to join our growing team. You will have the opportunity to work on fast-paced interior projects from concept design through construction. This is a great opportunity to work on a small team and gain experience building projects. 我们正在寻找全职初级建筑师加入我们的团队. 从概念设计到施工, 你将有机会在快节奏的室内项目中工作. 这是一个很好的机会, 你可以在一个小团队工作，获得丰富的项目设计经验. If you have any questions or want to understand more about our services, feel free to contact us.